It´s been a good week. Lots of perperations under way - everything now seems About stuff for the future. Working on getting ready for the wedding (July), the Coast Guard AGM (Feb) and ARTE workshop (next weekend) but all is moving along as it should. The SAR module is Starting to see some use by people other then me - and it´s working very well. I even put tugether a short video to overview the thing for the CCGA AGM - which was nice as I got to try out the new screen recording software - which worked flawlessly. 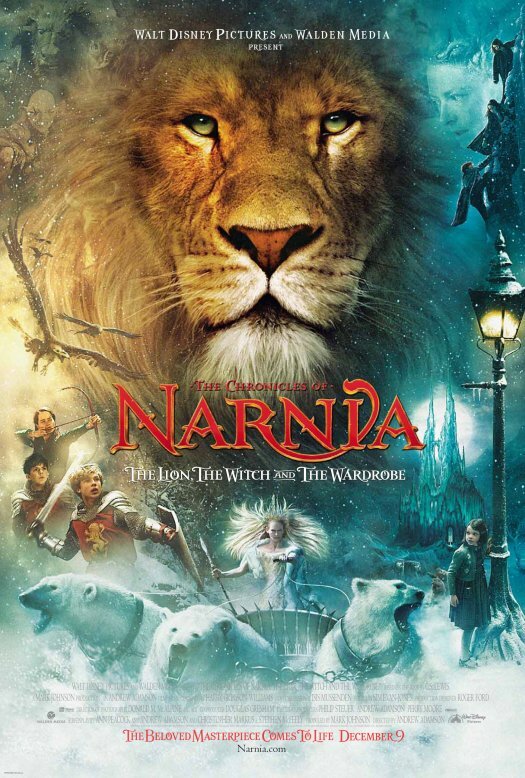 We are off to see Narnia tonight - I have been fairly excited About this ever since I learned it was coming to the big screen, I hope they do it justice!